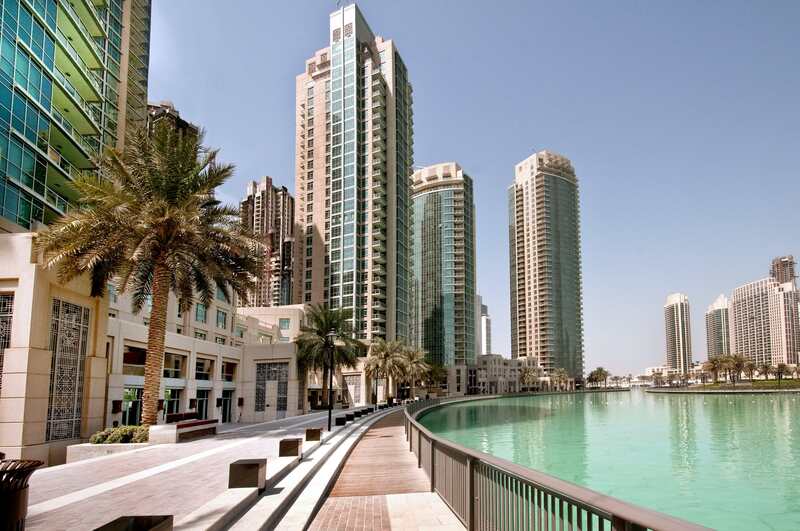 Lately, there is a flurry of activity across Dubai’s property landscape. 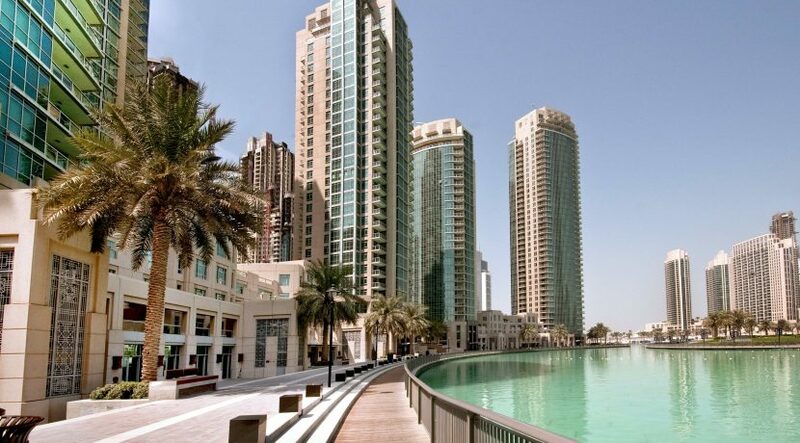 The city’s residents and investors are benefiting from the declining property prices and the resulting incentives on offer and moving to cost-effective neighbourhoods of their choice or purchasing plush apartments in sought-after communities. Owning property is considered a milestone achievement in a person’s life. However, to ensure the highest return on investment, it is crucial that the unit is well managed and maintained. This is where the Owners’ Association (OA) comes into the picture. Most investors and owners are unaware of the need for a professionally managed OA and its essential role and responsibilities. Typically, OAs are responsible for the management, monitoring and maintenance of common areas and amenities in jointly owned properties. The OA board comprises multiple unit owners that have volunteered to lead these associations and are responsible for overseeing their management as well as the funds to maintain common areas. The Jointly Owned Property Law, popularly known as the Strata Law, came into effect in 2007, and was revised in 2010 to add regulations regarding the ownership of common areas, and providing for the establishment of OAs to manage them. The law also stipulates that the approval of multiple owners is a prerequisite to appoint a certified OA company to assist in managing and administering all aspects pertaining to the common areas on behalf of property owners. Who to employ as OA managers? The functions and scope of OAs are rather complex. Only a team with exceptional experience and skill sets can successfully manage and maintain residential units to the satisfaction of the residents. A third-party management company operating to specific standards can efficiently and equitably balance the interests of all the home owners. Also, certified professionals provide a transparent and credible level of service as they have a responsibility to their clients to uphold best practices across service lines. OAs extend to home owners the added advantage of superior management capabilities provided by trained and qualified specialists to oversee their investments. Hiring a professional service provider will help OAs overcome a common challenge – ensuring they have sufficient funds to continue to function seamlessly. Professional OA managers will facilitate communication between the owners, developer and authorities and implement a strategy for community improvement and enhancement while increasing financial transparency. While working closely with the OAs using an organised approach, the OA manager will regularly run customer surveys to ensure sufficient insight and feedback from the tenants to continuously upgrade their services. Real estate services companies are increasingly being brought on board to provide their expertise that now goes beyond pure building maintenance. It has evolved to include sustainability and efficiency management, as well as adherence to a growing code of conduct for buildings. Therefore, smarter building management systems to oversee health and safety and lighting, and safeguard against fire incidents, among others, can enhance the quality of life and ensure utility efficiency and cost savings – an urgent requirement if OAs are to bridge the gap. For example, some companies are already implementing a comprehensive and robust portfolio of services to oversee technical, environmental, security, financial, administrative and customer service tasks for the communities they manage. The tenant and investor will ultimately benefit by working with a company that leverages a professional approach and insights and acts to find solutions. The many responsibilities of a professional OA manager today can include the preparation of budgets and service charge invoicing, as well as collection and reporting for each community. Community interaction and managing meetings is also crucial to ensure that OAs are directly involved in the process. A social responsibility towards educating OAs is also a key role of this management team.